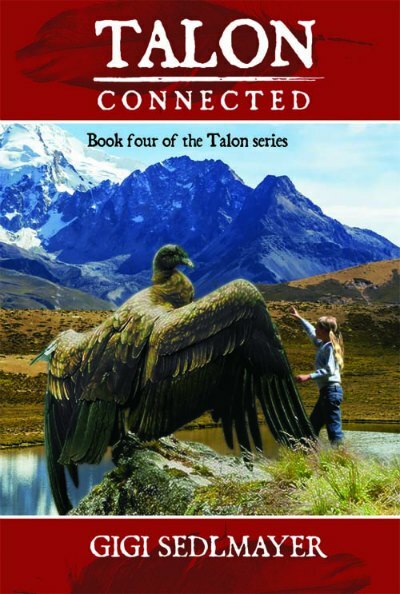 The poachers are back – and they are looking for Talon? 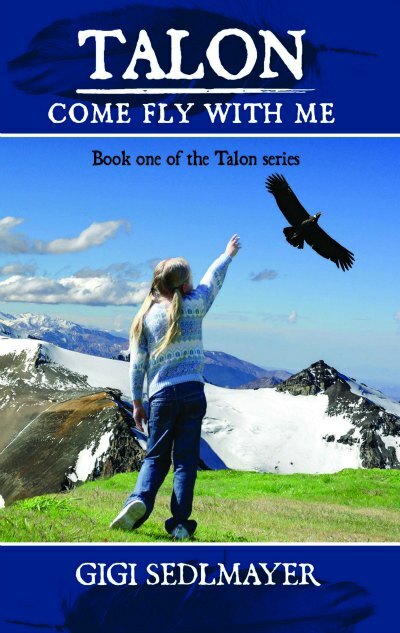 They are doing everything in their power to capture him, and if they can’t get him alive, will kill him. 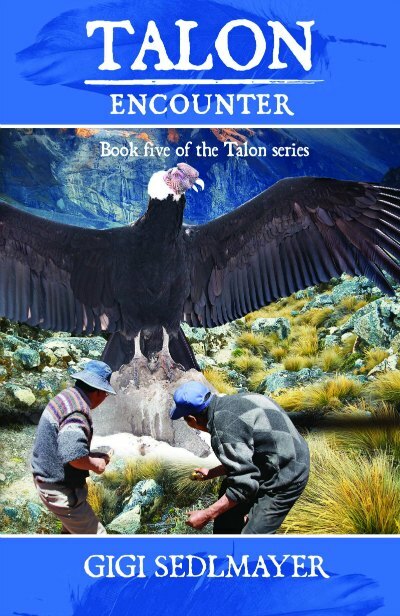 Determined to get him at all cost the poachers run up against the might and will of Tamo, Tima and Talon. 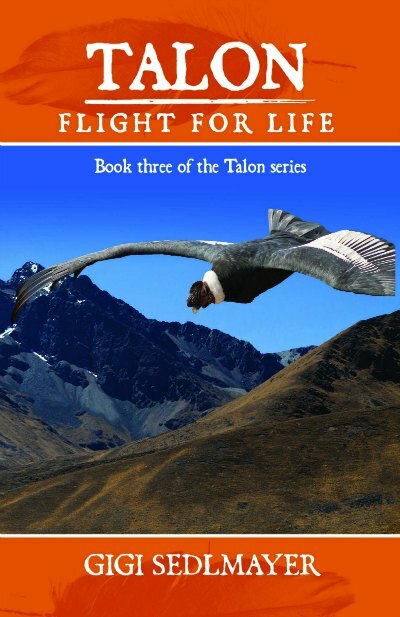 It is the poachers against the condors, Matica and the Indians – with the poachers even taking hostages to win the war. 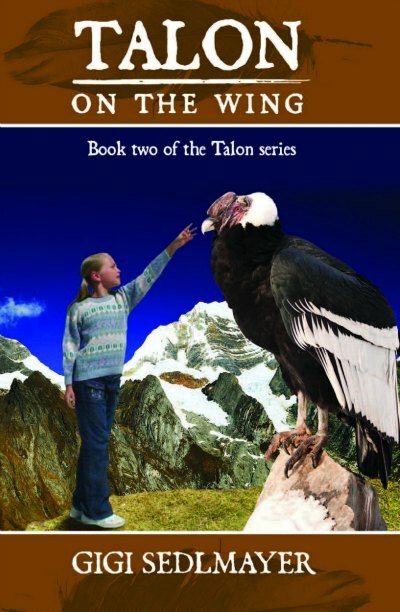 With the help of Tamo and Tima, Talon and Matica do the impossible, knowing they have to capture and stop the poachers or they will be back.